Built with multiple redundancies, Hubble had six new gyros installed during Servicing Mission 4 in 2009. 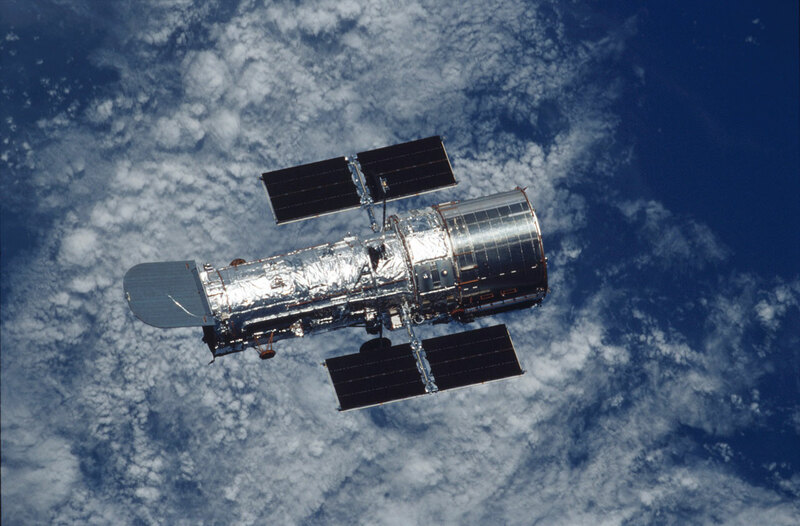 Hubble usually uses three gyros at a time for maximum efficiency, but can continue to make scientific observations with just one. The gyro that failed had been exhibiting end-of-life behaviour for approximately a year, and its failure was not unexpected; two other gyros of the same type had already failed. The remaining three gyros available for use are technically enhanced and therefore expected to have significantly longer operational lives. For more information about Hubble, click here.